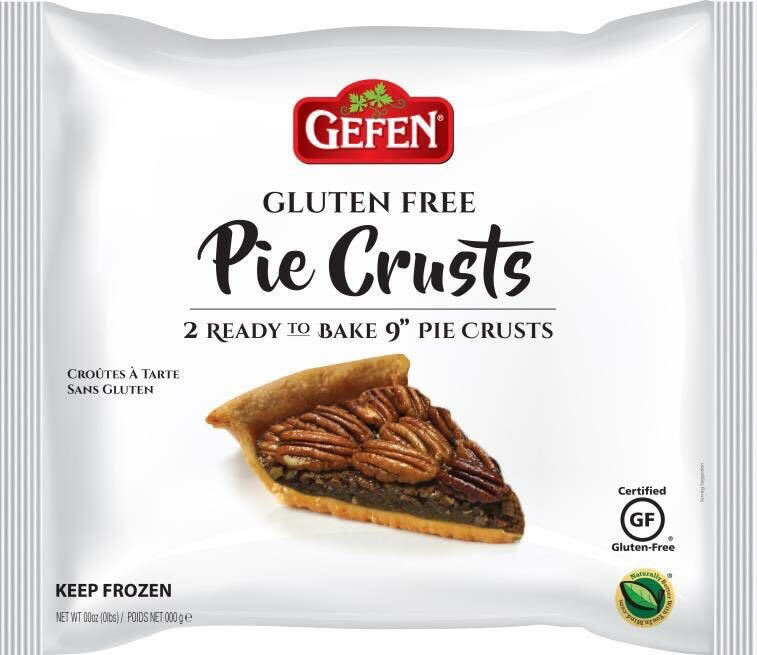 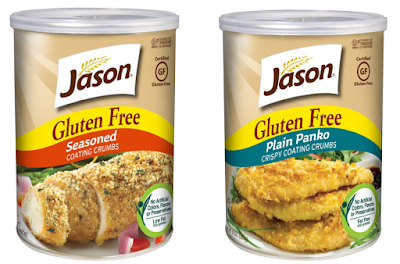 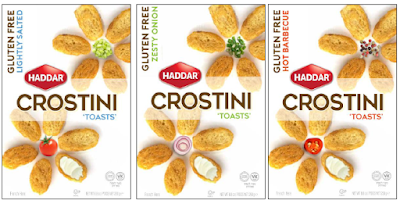 Also at the show, Manischewitz announced new gluten-free Panko "bread" crumbs under its Jason brand. You'll find the coating in Plain and Seasoned versions. Kosherfest's Best in Show and New Product Winner was a Pareve (non-milk) and vegan version of Nutella called Parvella. 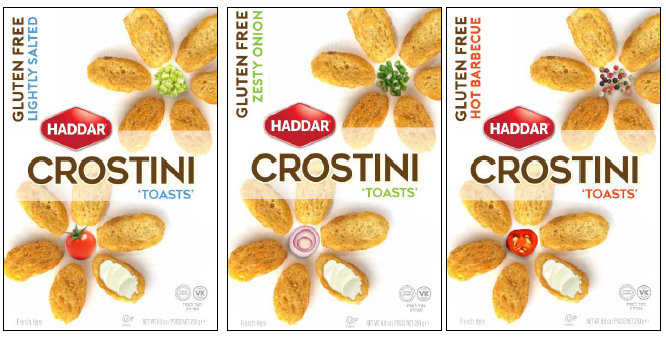 This new gluten-free Italian chocolate spread, unlike Nutella, is free of palm oil and milk. 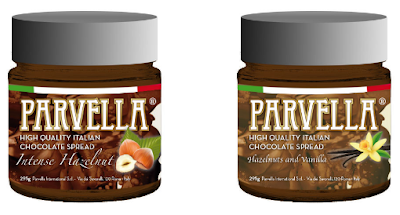 Parvella will be sold in four varieties: Intense Hazelnut, Hazelnut & Vanilla, For Coffee Lovers and Smooth Orange.